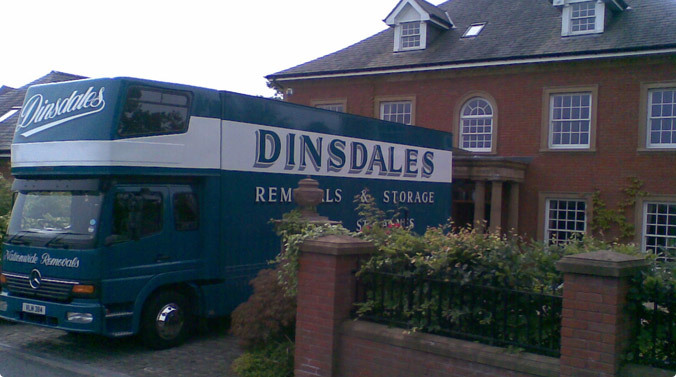 Dinsdales Removals is a locally owned family firm in Lytham St Annes. We have been established for many years and much of our work is recommendations. 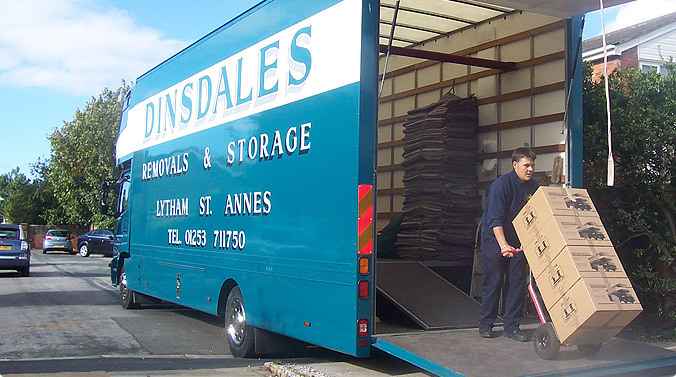 Whether your move is within the local area of St.Annes, Blackpool and Preston, or nationwide we ensure to provide the same attention to detail. Our reputation has been built upon the level of service we provide and it is our aim to exceed your expectation. 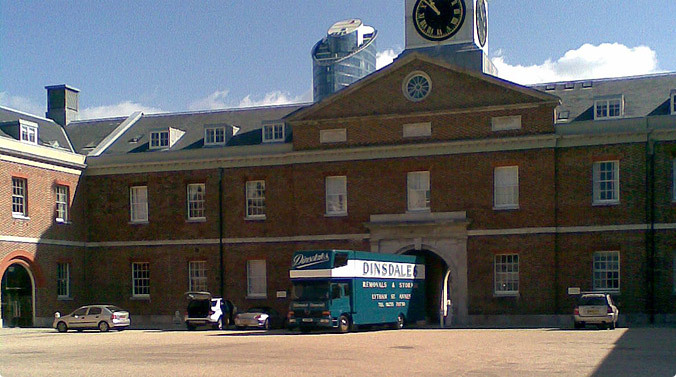 By using Dinsdales for your house removals, domestic removals and office removals you can have full confidence that your furniture and possessions will be handled as if they were our own and that you are in the hands of a company that is committed to providing a stress free move. 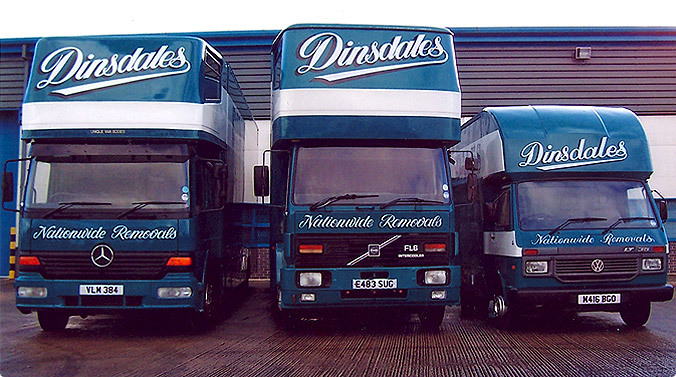 Dinsdales Removals can store single items or full houses for a short or long term. All items are stored in a purpose built warehouse and special care is taken of vulnerable items such as 3 piece suites which are stored on sofa stands to avoid pressure marks. 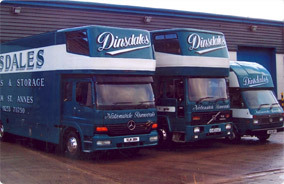 Dinsdales Removals offer a full or part packing service carried out by expert packers. This is normally done a day or two prior to the removal to ensure a hassle free moving day. We also supply wardrobe cartons to avoid creasing your clothes in transit.